Order the spare part you need or arrange to have your tool repaired quickly and reliably by our experts. Fast and reliable. 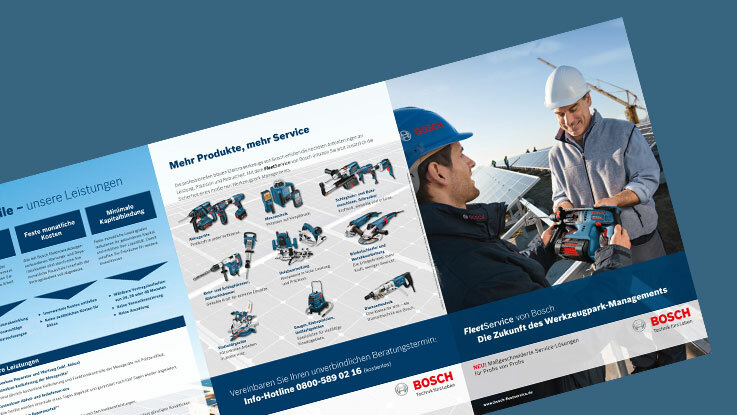 The service for Bosch Power Tools guarantees your complete satisfaction. 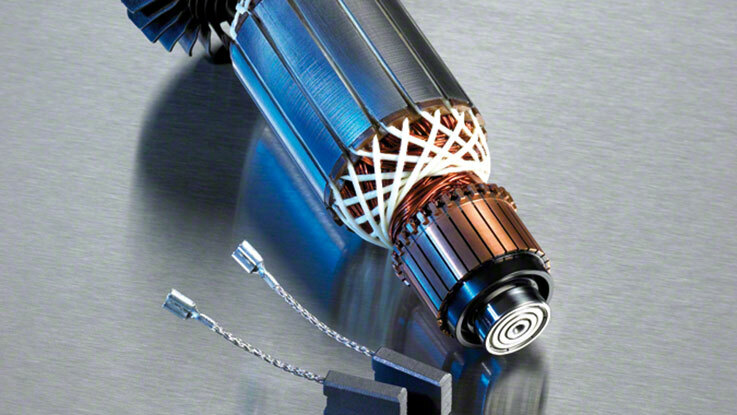 Bosch offers you the appropriate spare parts for your tools, such as angle grinders or drills: from the armature, to the carbon brushes, through to the batteries and chargers. You have purchased a high quality tool from Bosch, backed up with great service. 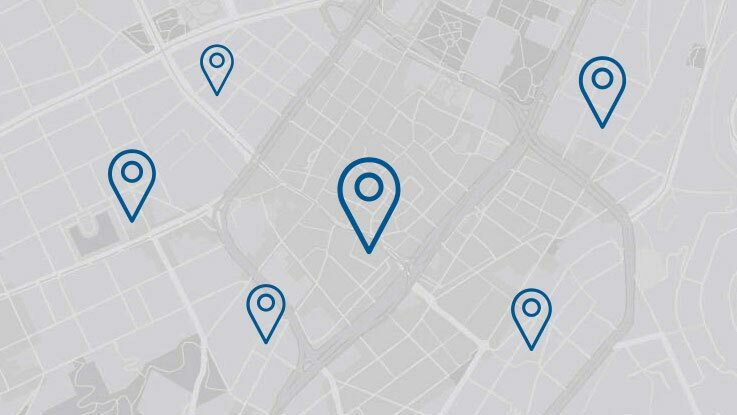 Should your tool need a service or repair the Bosch Service Centre will help you quickly and reliably. 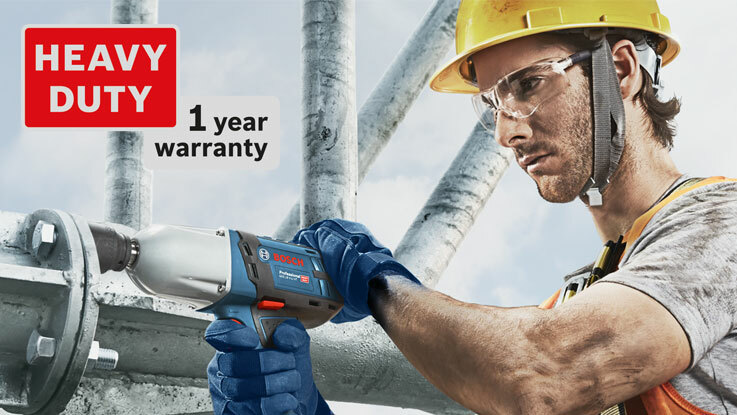 Every tool in the Bosch Heavy Duty Range comes with a one-year warranty. No extra registration needed. 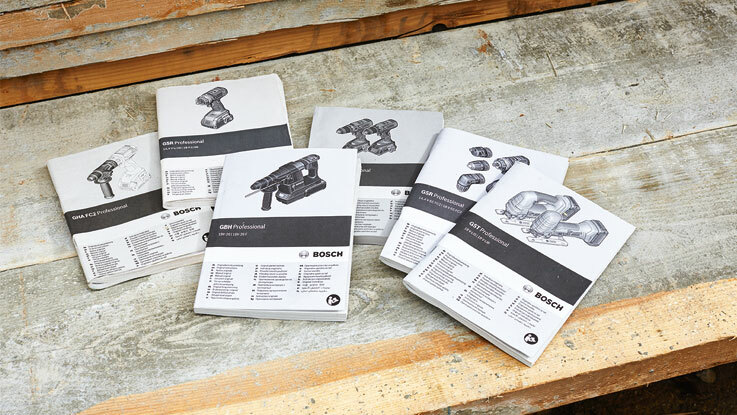 Here you can download and print out user manuals for Bosch power tools, not only for current tools but also for tools that are no longer available on the market.